With a degree in Industrial Design from the Institute of Industrial Arts in Rome, the young Neapolitan Fabrizio Buonamassa Stigliani began his career as a design director at Fiat Style Centre in Turin. Believing that the world of cars and watches share the same attractions and emotions, he takes the challenge by sending his drawings to Bulgari house in Rome. 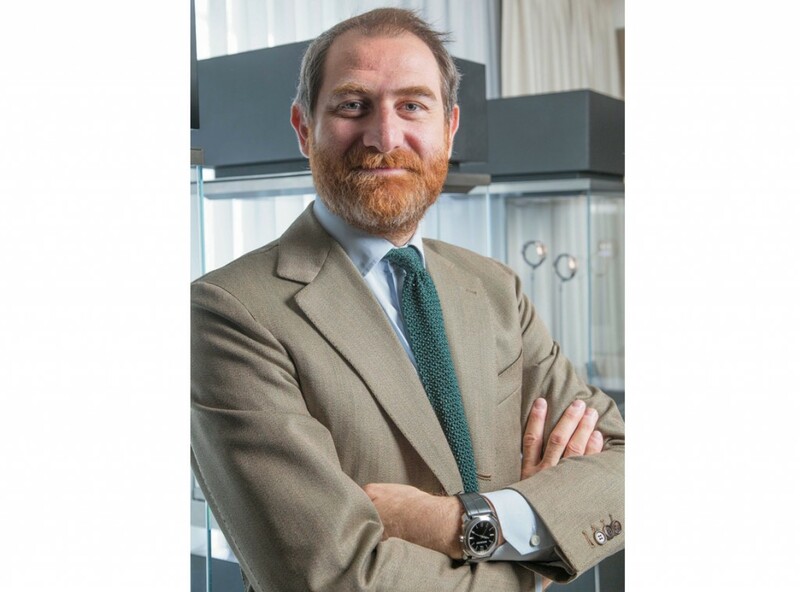 Appointed in 2007, Director of the Design Center of Bulgari watches, he decided, in 2009, in agreement with the house, the transfer of the Rome Centre to Neuchâtel to be at the heart of the watch manufacture. The transfer is essential for better management and high levels of complication watches that Bulgari has been producing for many years. Tell us about your new smart watch. We launched a new smart luxury watch, 100% Swiss and 100% mechanic, the Diagono Magnesium. It integrates a cryptographic chip and an invisible antenna that allows the watch to transmit via NFC (Near Field Communication) a digital certificate to the Bvlgari Vault preloaded and configured on the phone (iOS and Android systems). Just approach the watch from the smart phone that includes an NFC chip so the application would become active. Only the owner of the watch has access to confidential content that are recorded with a level of bank security. At present, the NFC is the safest in the field of data transmission to the extent that the two devices remain very close to connect, unlike Bluetooth or other wireless technologies. The applications of this technology are potentially as large as can be the digital universe, limitless: various codes obviously payments but also direct marketing, door openings and car doors, automatic calls, data transfers, securities transportation, etc. The list is by far not exhaustive. The Diagono Magnesium uniquely merges contemporary design with the best of Swiss watchmaking expertise and the most advanced Swiss technologies like WISeKey. 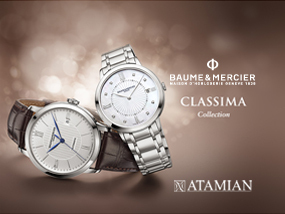 It is a timeless luxury watch. Do you think that following the launch by Apple recently of a connected and luxurious watch, watchmakers and Bulgari were prompted to enter this sector? 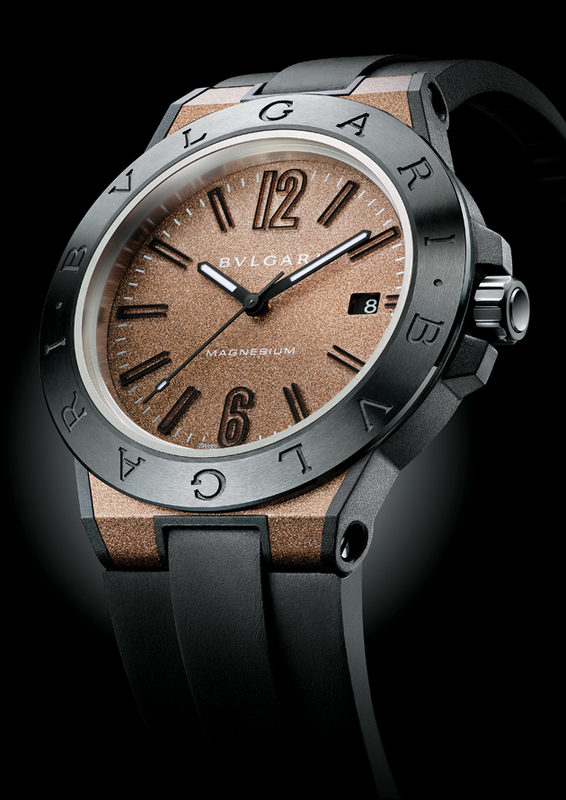 The smart watch is in Bulgari’s field. You need a tremendous partner to manage a lot of information and advanced technology. Apple is able to do it and it’s their domain. I think the mechanical watch remains a luxury watch. The Smart watch is for very young generations and for people who love electronic gadgets. This is not the luxury area, because luxury items must be eternal and smart watches become obsolete after a year. 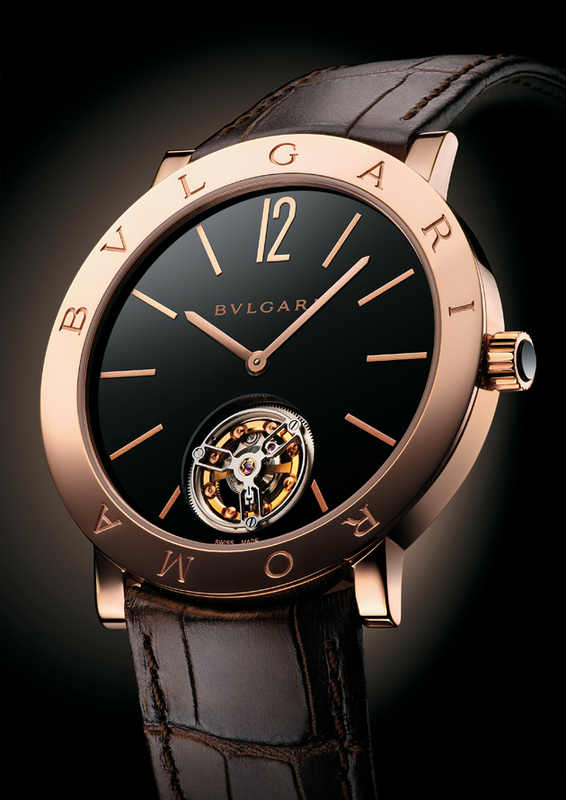 What have you prepared for the 40 years of the Bulgari Bulgari? To celebrate this beautiful anniversary, and these four decades of continuing success, we have three new creations: Bulgari Finissimo tourbillon, Bulgari RomaTubogas, and in limited edition the Roma Finissimo in yellow gold. The latter symbolizes a come back to our roots for the brand that was born in 1975, respectful of the original codes. To the refinement and sobriety of the design of its iconic watch, Bulgari adds the finesse of a slim mechanical manufacture movement, with manual winding created by its watchmakers. 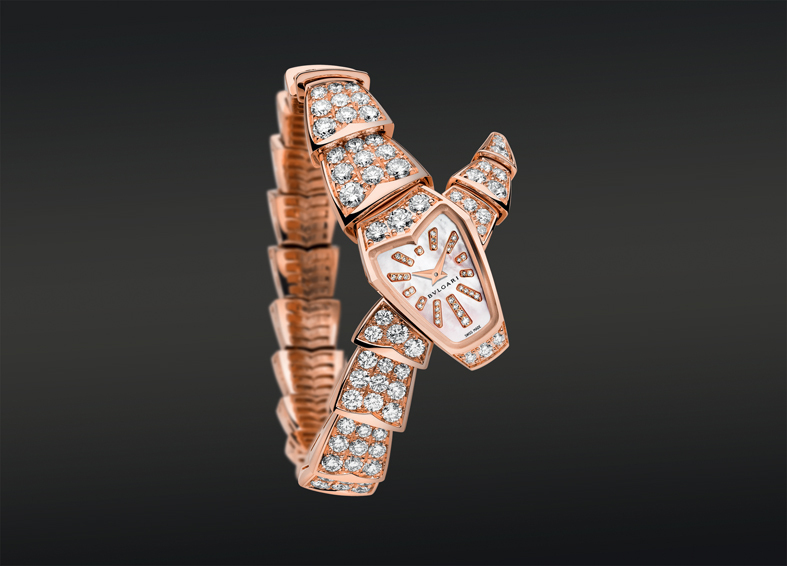 For the Diva, how did you get the idea to create the watch? You have the same basic concept but with a formal evolution and different proportions. 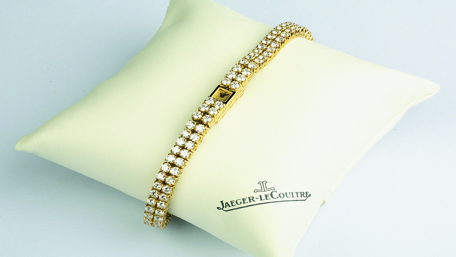 For jewelry watches, inspiration comes from the work of jewelry. When I saw these petals, I immediately imagined this watch, with all the petals that surround the box and which are in exactly the same approach as those of the serpent bracelets and Diagono Lucea. 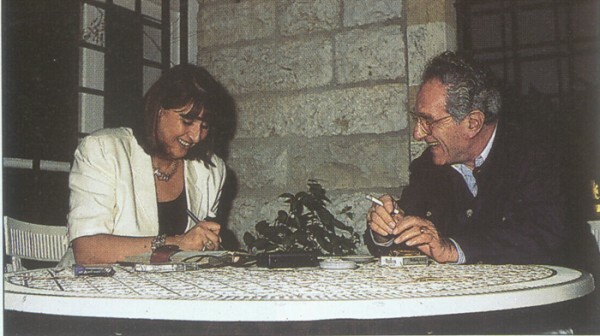 Why did Sundus Al Khalidy choose abstract art?